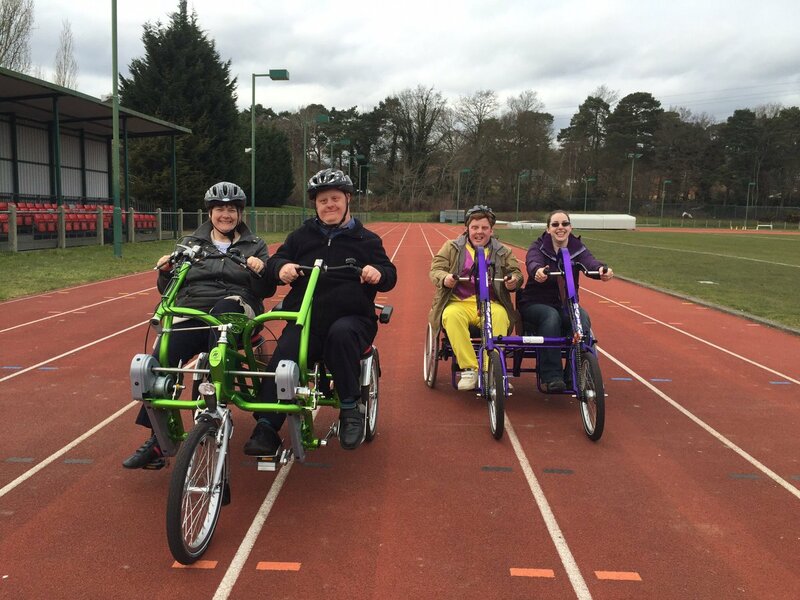 We’re joined by Karen Terry from Surrey Wheels for All. 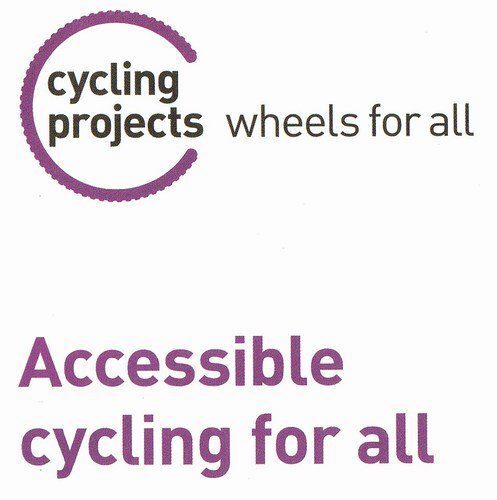 run along with Cycling Projects, a charity that aims to make cycling accessible to all, including those with differing needs. 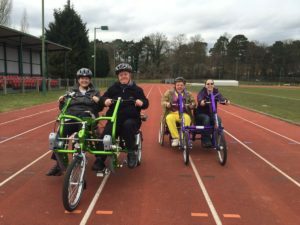 We’ll be learning more about Karen’s role, the work they do, the bicycles, which are specially adapted, where their hubs are, and how you can get involved. Karen has chosen her 3 songs, great choices, and we’ll play these in between or chat. In the second hour, we have lots more local chat, including an hearing about an interview Tanya did with Pam Ling from Woking & Sam Beare Hospice about their work. I’ll also be mentioning where I’ve been, including Woking Print and a Mission to Town to leaflet. Plus we have loads of local events to shout out and plenty more music too! So join us 8-10pm here on Radio Woking! For DAB search Radio Woking. To listen on mobiles and tablets, you can download the free Tunein radio app available for all makes.